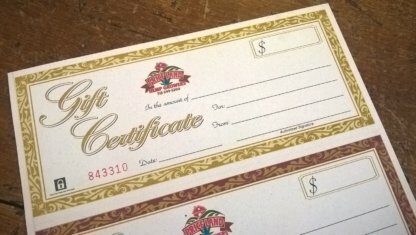 $25 Gift Certificate to PriceLand Hemp. We will mail the Gift Certificate to you or to the person you would like to receive it. Just enter the shipping name & address to the “ship to” area of the order. There would be just a $1.00 shipping charge per Gift Certificate order. We do have listed online for purchase of Gift Certificates in $25 increments up to $100. 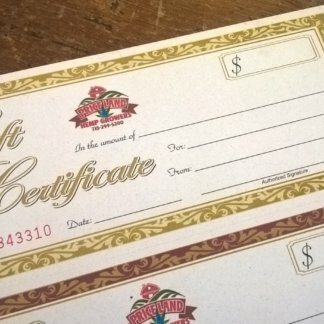 Gift Certificates are redeemable on our online shop as well as our retail shop. 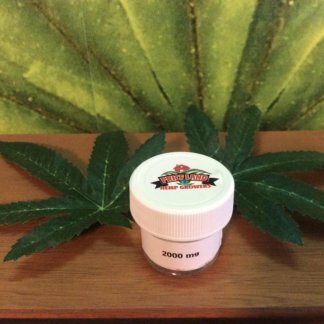 If you would like a different amount than what is listed online, feel free to contact us.